Tommy and his brother Bruce aren’t new to the UTV race scene. 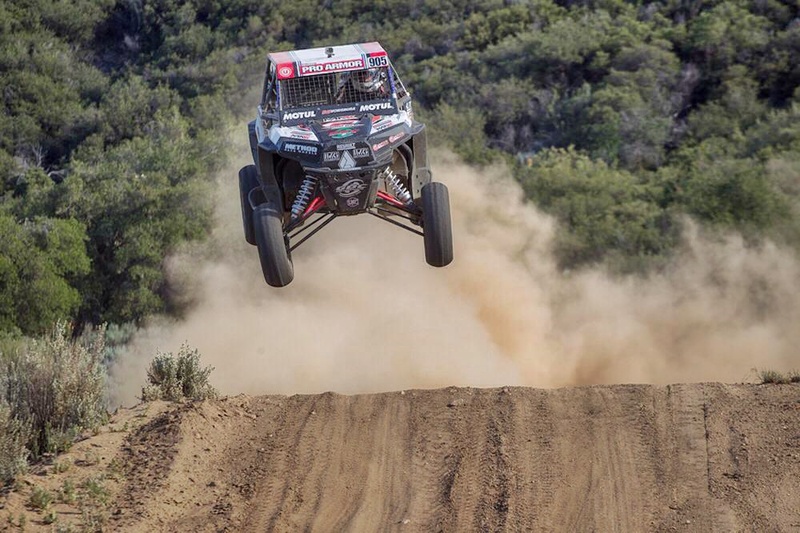 They started off in 2006 back at their hometown track in Lake Elsinore. SB Fabworks was born and they built and tested everything that went into their race cars, which is pretty impressive for a couple guys that hadn’t even hit 21 years old. Then some tougher financial times hit, and they had to step away from racing to focus on paying the bills. Fast forward a few years, and the both ended up working in the R&D shop for Pro Armor. With some help from Pro Armor, Tommy raced a Wildcat in the 2013 WORCS Racing Series with some success. 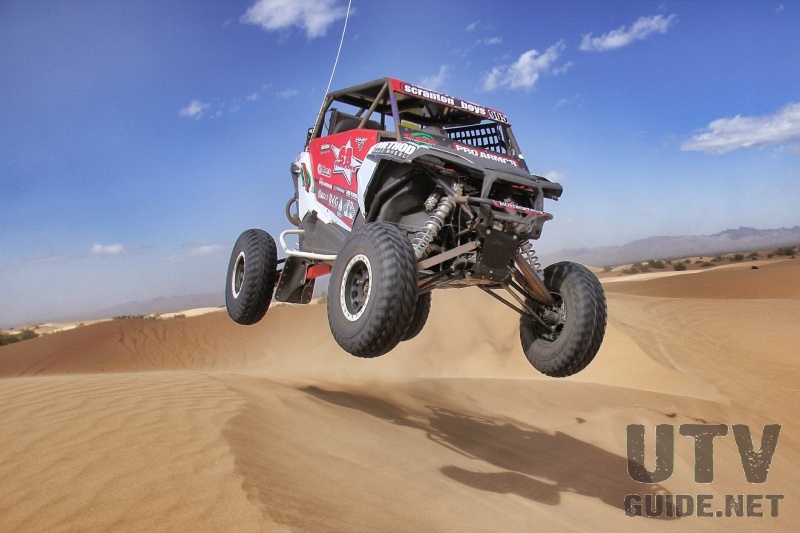 For the 2014 season they switched over to a Polaris RZR XP 1000. 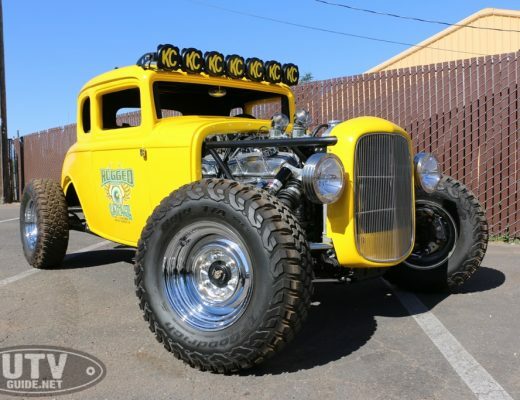 Once again, Tommy and Bruce poured their hearts into building a car from the ground up on their own dime. They focused on a lightweight yet durable design. They 2014 WORCS season started out rough for the team as they worked through a few bugs. Then the Lucas Oil Regional Series came to Glen Helen Raceway and at the last minute they decided to race. The Lucas Oil series is more of a short course style track and this suited Tommy’s experience just fine. He pulled off a 2nd place finish and this really breathed new life into the Scranton Brothers. 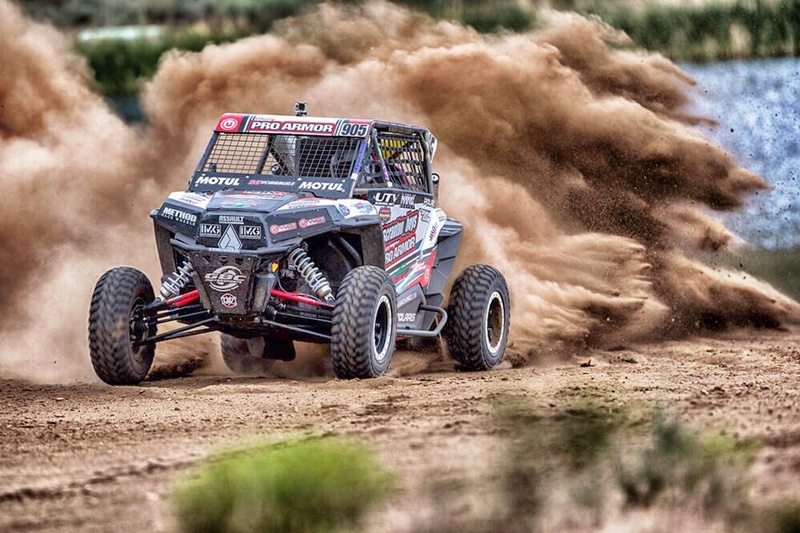 Tommy took first place in the next three races at their hometown track in Lake Elsinore then had some tough luck at round 5 and ended with 4th place.The team definitely found their groove and finished 2nd for the season at the Lucas Oil Regional Series. 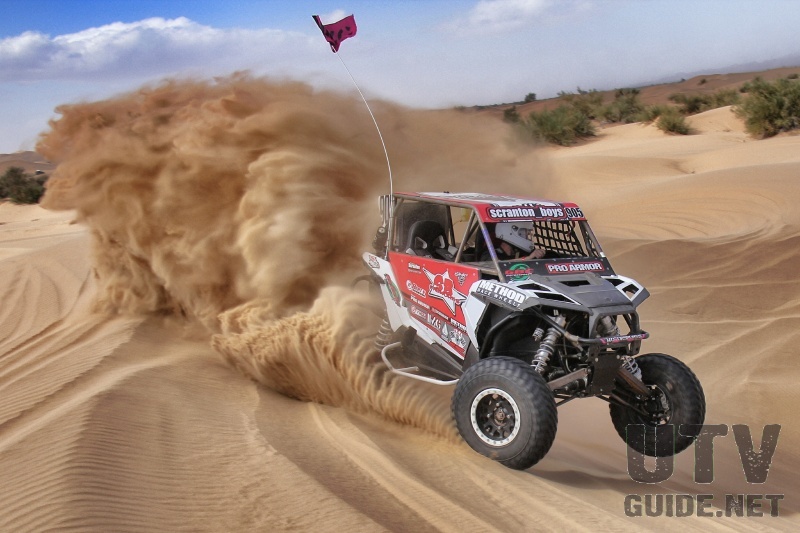 I caught up with Tommy at Camp RZR in Glamis. He had his race car out in the dunes and we decided to go for a ride and get some shots of the car in the sand. 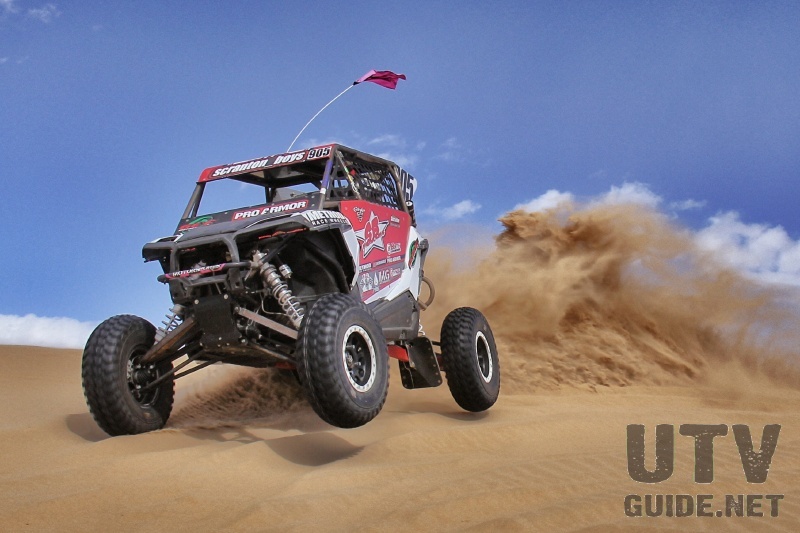 I love shooting racers in the dunes, and Tommy did not disappoint. The Scranton Brothers / Pro Armor / IMG XP 1000 handled great, and Tommy was not afraid to hang it out there. Tommy and Bruce are now working full-time at IMG Motorsports, but still consult at Pro Armor. They are in a groove and will be a force to reckon with for the 2015 Lucas Oil Regional Series. Stryker is Cruiser RV’s all new toy hauler for the true enthusiast, featuring the most user-inspired features in the lightweight market. 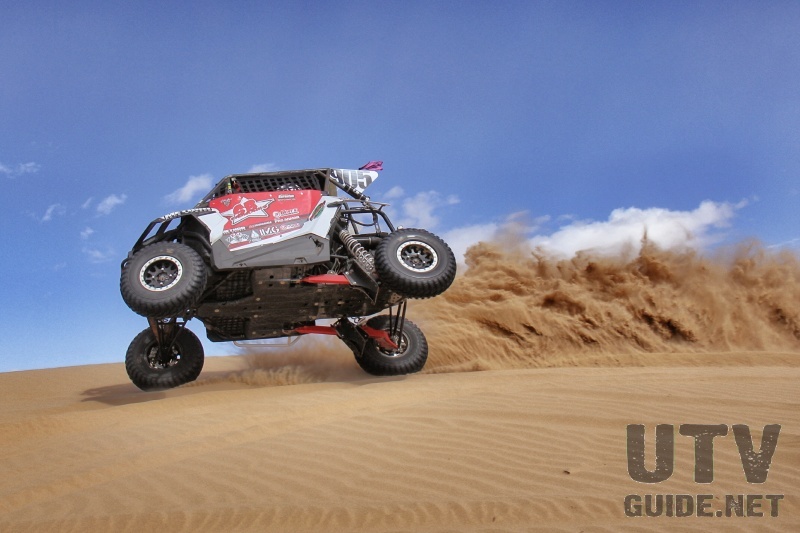 Our product managers have years of experience racing motocross and dessert excursions. 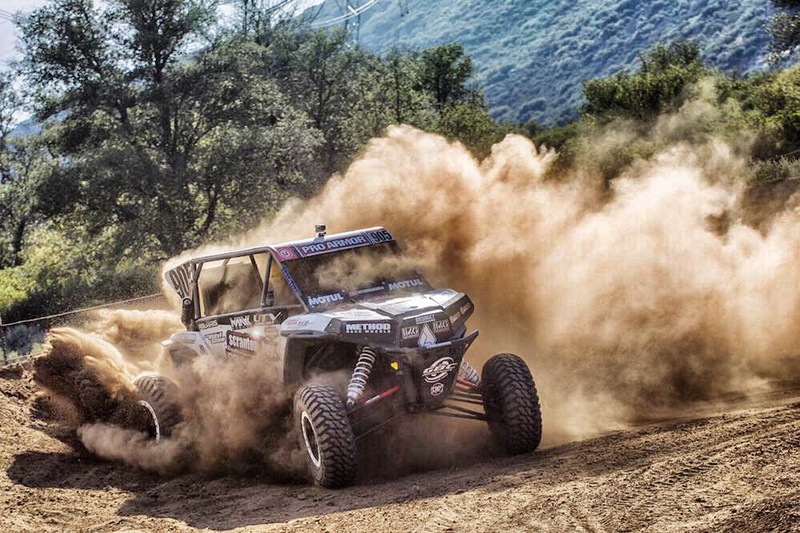 This practical experience guided our development of something that is extremely functional for all markets, especially for the west coast and desert racing.